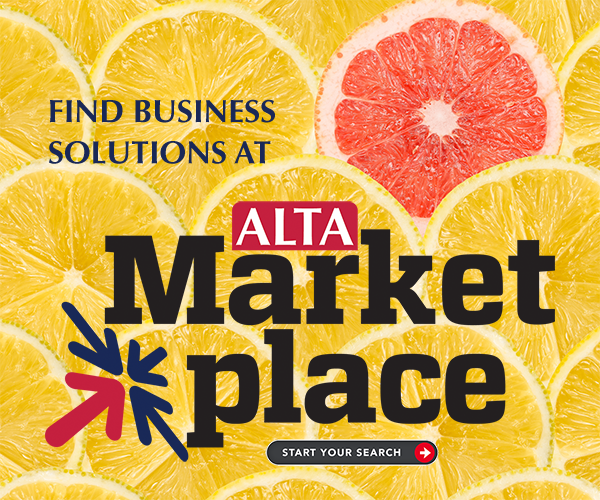 ALTA - No Gimmicks, Just Savings When You Register Now for ALTA SPRINGBOARD! No Gimmicks, Just Savings When You Register Now for ALTA SPRINGBOARD! The Early Bird Gets The ... Discount! If you’ve been thinking about registering for ALTA SPRINGBOARD, now is the time: Take advantage of our Early Bird Pricing, ending this Friday, January 19! Save $50 off regular registration and start making plans to join us March 20-21 in Atlanta! What makes it different? Nothing about this event is traditional! We've tossed the typical general sessions, education break outs, exhibit hall and reception. If you need a hotel room, stay with your friends at the W Midtown: The room block cut-off date is February 16.